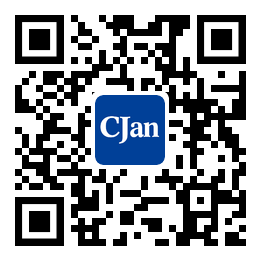 ﻿ Our Equipment - CJan Fluid Technology Co., Ltd.
We have come with a large buckle press, spreading buckle press, hydrostatic testing machine, static testing machine, pressure testing machine, laser marking machine, assembly equipment, large flanging sintering furnace, all-round to ensure the quality of products. The food industry - We have FDA, EU, BFR, DM, SGS no plasticizing agent certificate, can ensure food production safety. Click for related food hose. The pharmaceutical industry - We have USP Class VI certificate, you can calmly face GMP certification. Click for related silicon hose. The marine petroleum chemical industry - We have CCS, DNV, ABS and other CCS plant type and product certification, and EN12115, EN559 and other related products certificate allow you to meet various requirements of the project.